Queensland, Australia - One of the largest coal terminals in the world has become the first company in the coal industry to use OnePM® as its preferred tool for Asset Strategy Management. Dalrymple Bay Coal Terminal, south of Mackay in Queensland, Australia is using the latest tool from ARMS Reliability to manage its round-the-clock operations. 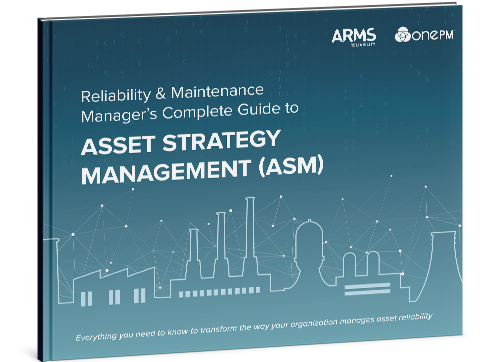 OnePM® is an innovative Asset Strategy Management solution that acts as a thread across all maintenance systems, allowing organizations to capture and review data from all sources to enhance asset strategies, save time and improve performance. OnePM® enables the team of onsite reliability engineers to manage assets more efficiently. If there is an equipment failure, OnePM® can instantly bring up a failure mode and maintenance activity for the asset; if there is no failure mode yet added, it is quick and easy to add one to a piece of equipment, along with mitigating tasks to prevent the failure from happening again. Furthermore, OnePM® enables the team to quickly apply a strategy across groups of similar assets. For example, if a failure occurs on a gear box, and there are 50 other instances of the gear box onsite, then the asset strategy can instantly be added to all pieces of equipment that use the gear box. "Coal terminals - like many other asset-intensive industries - have many common asset types, like conveyors, ship loaders, stacker reclaimers, even down to train unloading systems. The ability to modify one particular asset and then efficiently push the variation across all similar assets is a real game-changer," said Craig Brydges, General Manager of Operations, ARMS Reliability. 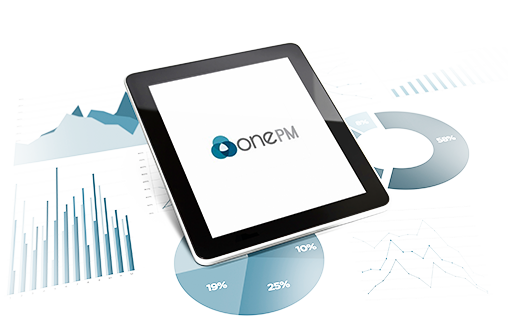 "OnePM® is the first Asset Strategy Management platform that enables this instant replication across assets. It's very new and exciting - we are very proud to support Dalrymple Bay Coal Terminal in the uptake of this innovative technology." Dalrymple Bay Coal Terminal has worked with ARMS Reliability for 20 years and this represents the next phase in their Asset Strategy Management evolution. For the team of three reliability engineers, OnePM® frees up their time to focus on their core role of improving reliability. "Dalrymple Bay Coal Terminal has worked with ARMS Reliability since the early 2000s. We have always been very impressed with the solutions they present, and were very keen to give OnePM® a go," said Lindsey Wiggins, Senior Reliability Engineer, Dalrymple Bay Coal Terminal. "During the trial period, OnePM® more than proved itself. The platform provides complete transparency and accountability into asset strategy management, and is helping us to save time and money." Located at the Port of Hay Point, Dalrymple Bay Coal Terminal is part of one of the largest coal exporting ports in the world. The terminal operates around the clock exporting thermal and metallurgical coal from Central Queensland's Bowen Basin mines to ports around the world. The terminal is a common user facility, owned by the Queensland State Government and leased to Dalrymple Bay Coal Terminal Management (Dalrymple Bay Coal Terminal M) on a 50-year lease, with a 49-year option, to operate, maintain and develop the terminal. Are you ready to take control of your asset performance? 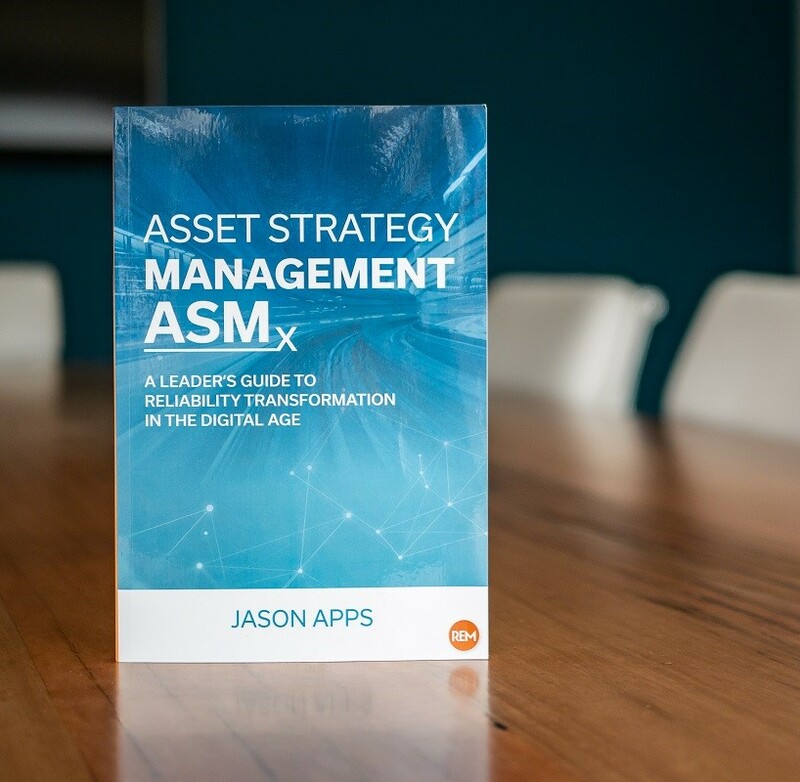 OnePM® supports the process of Asset Strategy Management to deliver the optimal balance of cost, risk, and performance - continuously.